No homeowner wants to have a leaking roof. This is the most important and expensive part of your home. So, finding where the leak is originating from and resolving it quickly is of the utmost importance. One of your first courses of action when you realize that you are dealing with a roof leak revolves around containing it. One indication to look for is when there are bulges or discoloration in your ceiling. This means that there is a good chance that water is pooling on the other side of those spots. To contain things quickly before calling a professional you should equip yourself with a bucket, container or empty trash can. This should be placed under the spot that is dripping or where you believe the leak is suspected. When you have found the bulge you can then use a screwdriver and locate the center where the water is pooling. Puncture the spot right in the middle. It might seem like a counterproductive approach that will further damage your home but you are giving the water better and smoother access to spill into the bucket. It also helps to relieve the pressure that that water may have been stressing on your ceiling. Allowing that water pool to grow larger may actually cause the entire ceiling to collapse. If you have a significant leak in your home you should be aware the roof might not be the only item in danger of damage. If the water has the opportunity to reach your furniture or electronics you may have to spend quite a bit of money to replace those items (unless you homeowner’s insurance covers that). If you know the path of the water and have started to collect it in a bucket you should also move any furniture or expensive items away from the area so that there is little to no chance that they will be damaged. Once you have done the due diligence of containing the water leak you want to clean up any excess water. Take the time and care to dry your carpet if needed, furniture, flooring and any other aspects of your home where the water has touched and can cause latent damage. Water may not stain your carpet but leaving it in a mushy wet pool can easily lead to mold issues that can hurt you and your family’s health. If need be and the water spread it too expansive you can call in a professional team to get the job done. The best way to get compensation quickly is reporting a problem in a timely manner. You should make the necessary calls to your home insurance agency to open a claim. They can give you an idea of whether you are covered and where to go from there. After you have reported things to your insurance you’ll want to get on a call to a roof repair service. Hiring a licensed and bonded contractor should be your first order of business. You should especially seek an outfit that does emergency services if you are dealing with a massive leak in harsh winter conditions or a major leak. Regardless you shouldn’t wait on leaks. Waiting to fix you roof can only help to exacerbate the problem. If you don’t repair a leak promptly can cause more damage to your ceiling or attic area. This could mean ruined drywall, peeling paint or a ceiling that is about to cave in from the weight of pooling water. It can also mean the growth of mold and mildew that can cause respiratory distress and sickness in your family if left to grow. The leaking water may also make its way to your electrical wiring and be a major fire hazard. As you know water and electricity don’t mix, so fixing that leak quickly can keep your home safe from major fire damage. 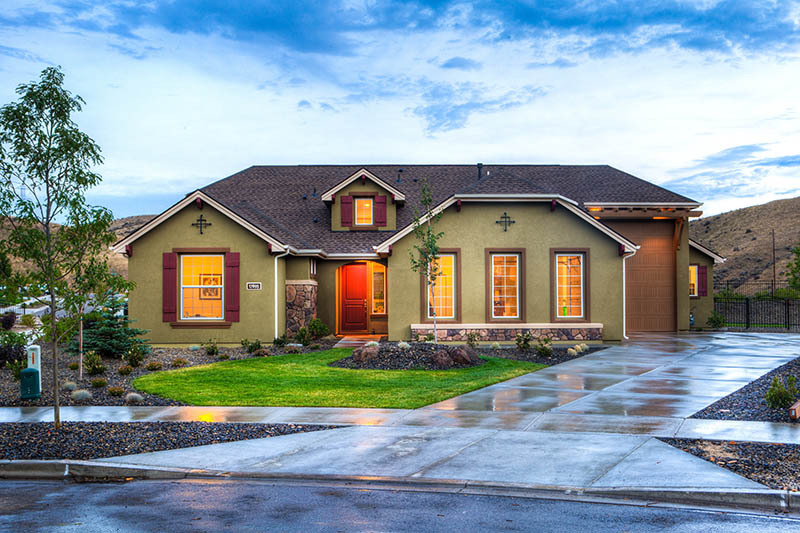 Working to repair a leak now means you’ll spend less in the long run and allow you roof the repair it needs to last for years. 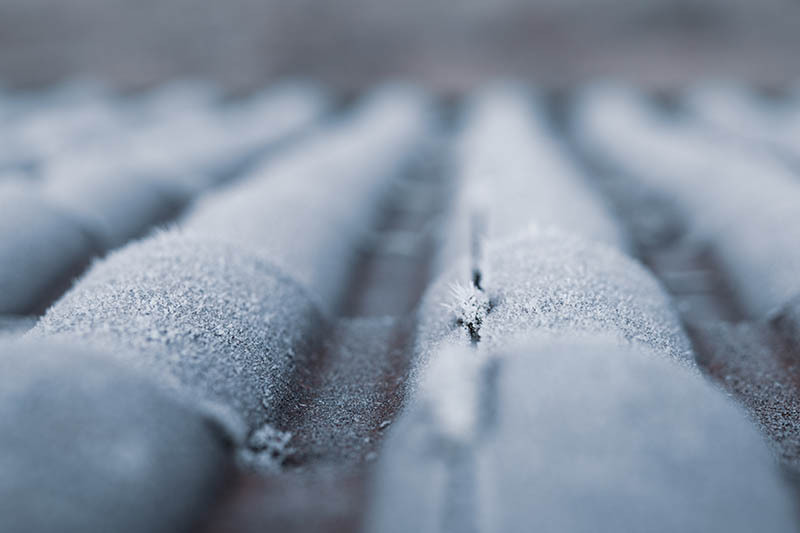 You could also get an assessment from the roofing outfit about the longevity left on your roof and prepare yourself for the investment in a new roof. 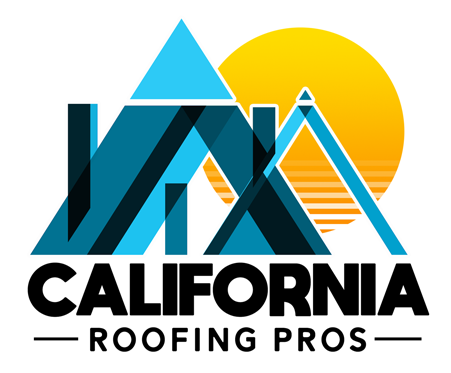 If you are experiencing a roofing emergency or wish to have your roof inspected by a company that has 40 years of experience in the industry you can count on the team at California Roofing Pros. Give us a call at (805) 870-9191 for more information about our services and to schedule your appointment or field an emergency request.